One of America’s most revered country music icon, widely considered a defining influence to country musicians playing over the past five decades, brings his incomparable voice and music to the stage at Beau Rivage on February 10, 2012. 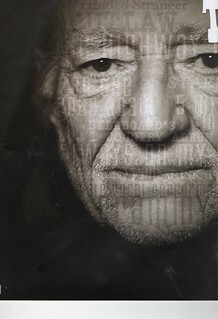 At 78, country music legend Willie Nelson has recorded 67 albums, appeared in more than 30 films and TV shows and has written several books, both fiction and non-fiction. He has been inducted into the Country Music Hall of Fame and received Kennedy Center Honors, along with fame and critical success as an outlaw country man in ’70s and, later as part of the formidable Highwaymen in the ’80s. At the age of 7, he had written his first song, and it wouldn’t be long before his success in music would lead him to sign with RCA Victor records. By the time he joined the Grand Ole Opry in 1965, Nelson had already written Crazy, the song Patsy Cline would turn into the biggest jukebox hit of all time. But despite tese distinctions, Nelson’s most important critical acclaim was yet to come. 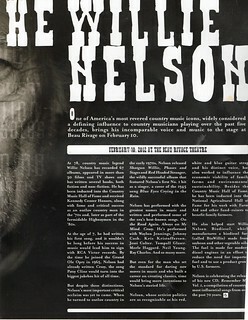 When he turned to outlaw country in the early 1970s, Nelson released Shotgun Willie; Phases and Stages and Red Headed Stranger, the wildly successful album that featured Nelson’s first No. 1 hit as a singer, a cover of the 1945 song Blue Eyes Crying in the Rain. Nelson has performed with the greatest names in music and written and performed some of the era’s best-known songs. On the Road Again, Always on My Mind, Crazy. He’s performed with Waylon Jennings, Johnny Cash, Kris Kristofferson, Jessi Colter, Tompass Glaser, Merle Haggard, Neil Young, Ray Charles. And so many more. But even for the man who se the standard for daring new moves in music and who built a career on creating classics, time would bring more inventions to Nelson’s storied life. Nelson, whose activist politics are as recognizable as his red, white and blue guitar strap and his distinct voice, has also worked to influence the economic viability of family farms and environmental sustainability. Besides the Country Music Hall of Fame, he has been inducted into the National Agricultural Hall of Fame for his work with Farm Aid and other fund-raisers to benefit family farmers. He also helped start Willie Nelson Biodiesel, which manufacturers a biodiesel fuel (called BioWillie) made from soybean and other vegetable oils. The fuel is made for modern diesel engines in an effort to reduce the need for imported fuel and to use a product grown by U.S. farmers. Nelson is celebrating the release of his new CD, Remember Me, Vol. I, a compilation of country’s most influential songs from over the pasat 70 years. 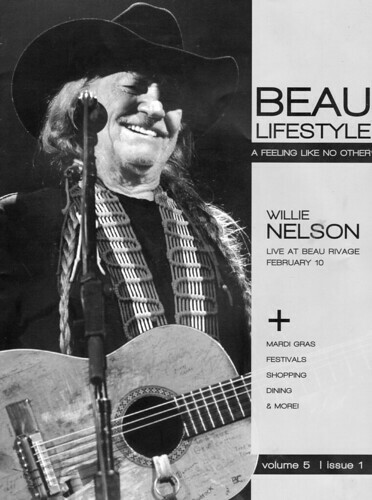 This entry was posted on Sunday, February 10th, 2019 at 7:06 pm and is filed under This Day in Willie Nelson History. You can follow any responses to this entry through the RSS 2.0 feed. You can leave a response, or trackback from your own site.